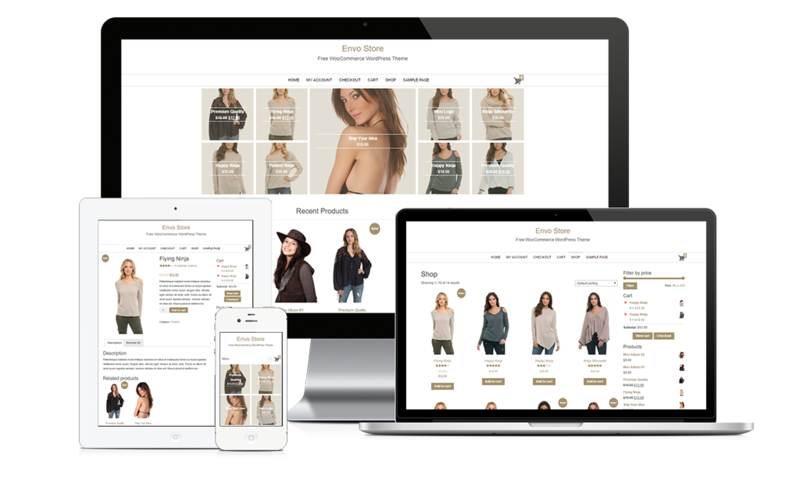 Creating ecommerce website from scratch is not that easy. 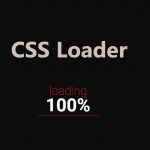 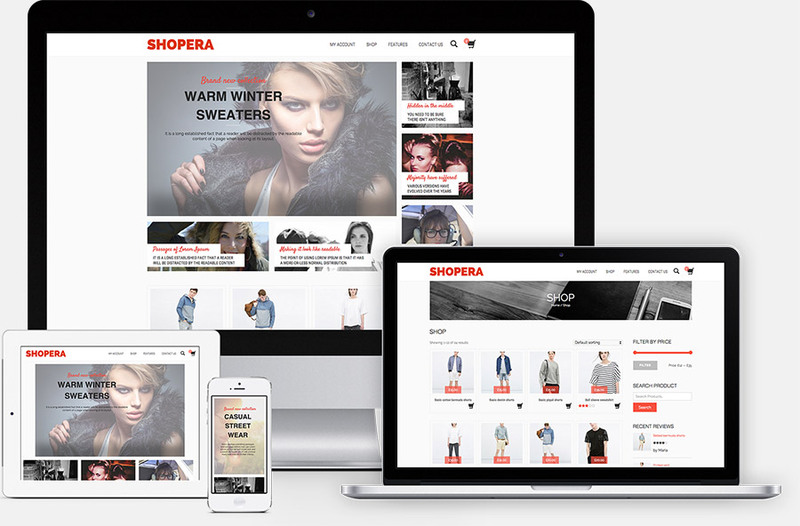 It requires high level of programming skills and consumes a lot time to manage it but with WordPress and it’s wide range of eCommerce themes and plugins you are ready to go out of the box. 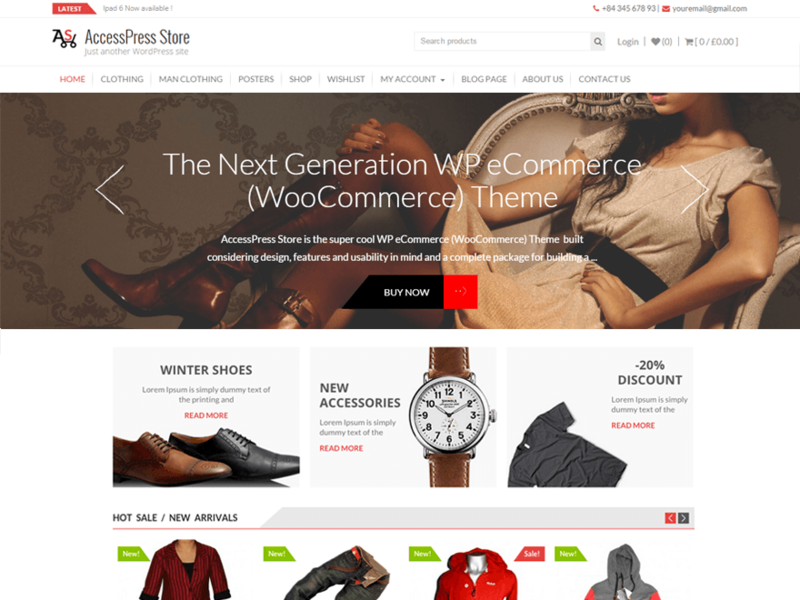 Word Press is one of the platform which provides a suitable environment for creating ecommerce websites easily fast with reliability. 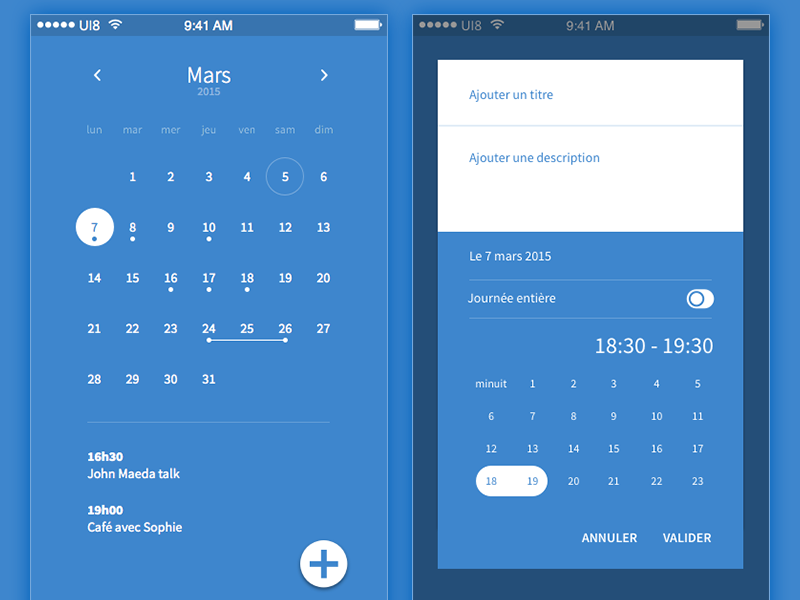 In actual word. 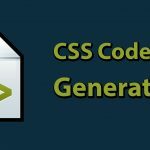 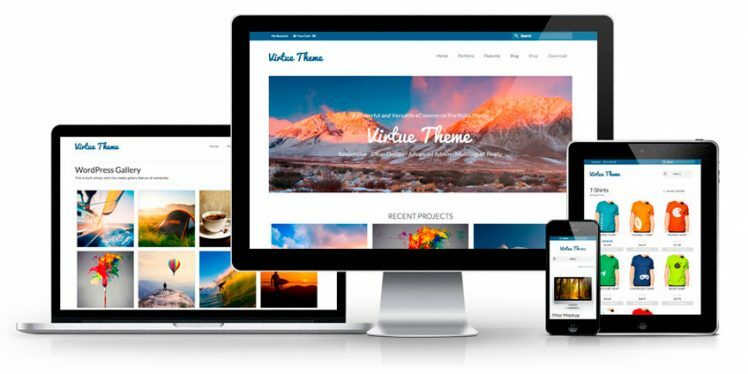 WordPress is just a web-software that enables you to perform complex task with CMS (content management system) providing a lot of useful plugins, widgets and offer free and paid themes for any specific reason who want to build websites. 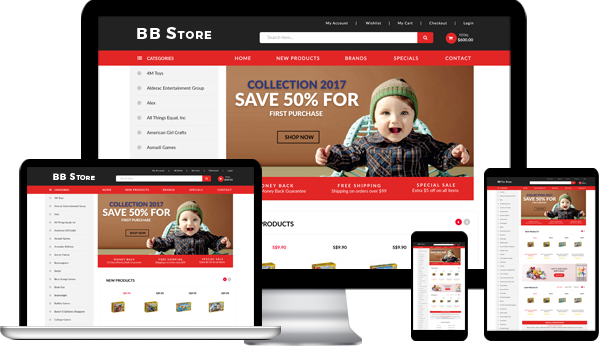 Nowadays most people have their own websites for personal or service providing purpose and ecommerce website is one of it. 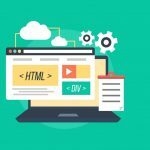 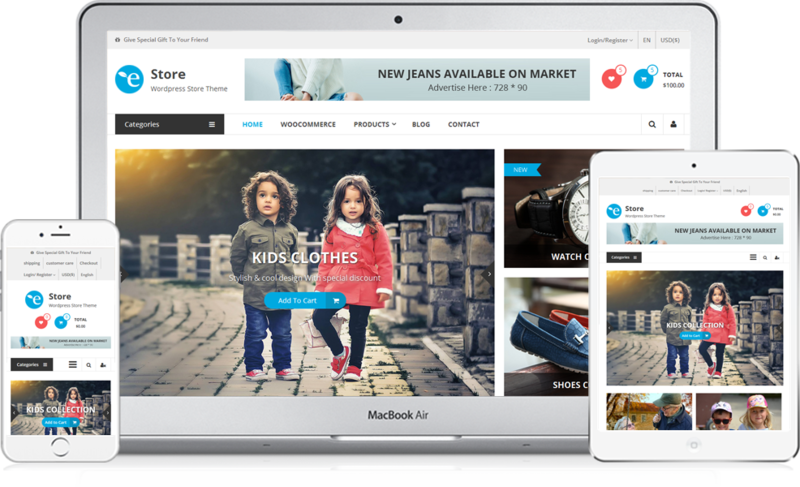 It’s hard to create perfect ecommerce website with all the functionality and premium designs so WordPress ecommerce themes can fulfill what you need. 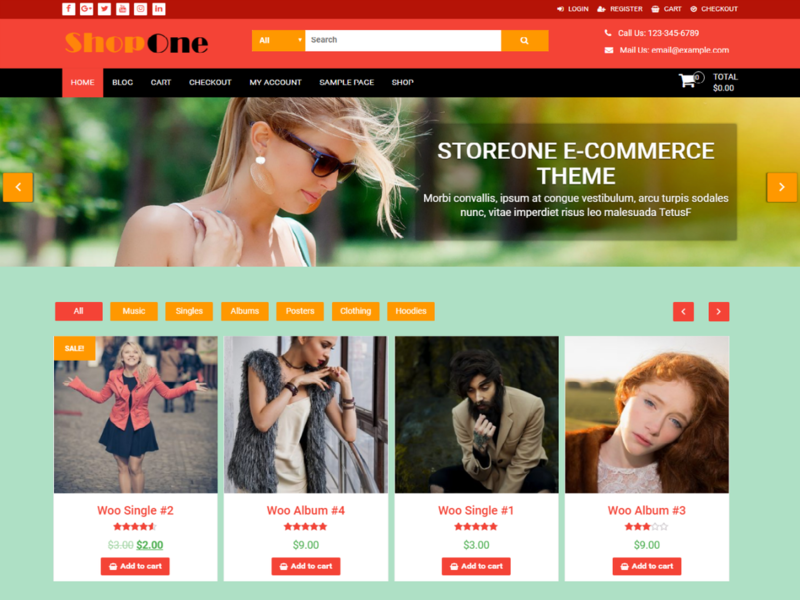 Anybody can create their online store with the help of WordPress ecommerce themes and tools instantly and start selling products. 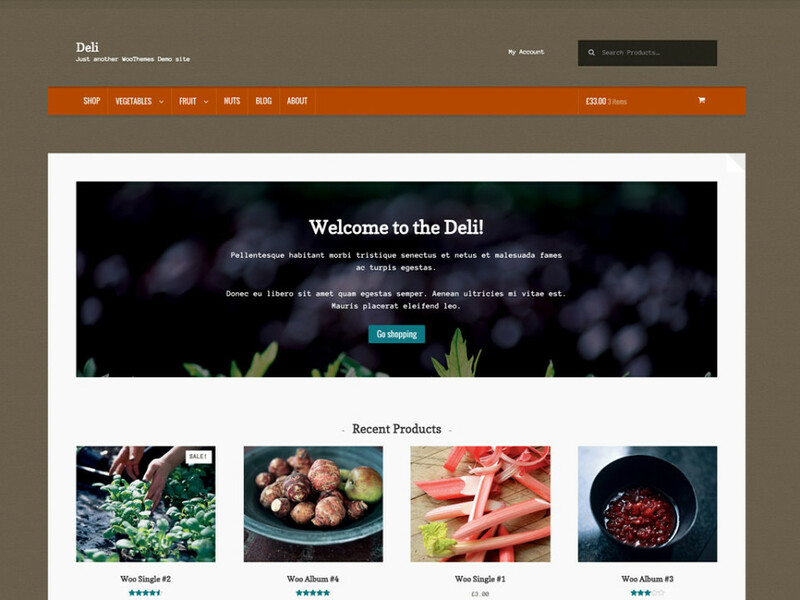 WordPress themes also comes with some of the great plugins like WooCommerce which is a free plugin specifically designed for selling products and services, by using Woo-commerce you can make all those messy tasks affordable and accessible like selling digital or physical products, manage inventory and shipping, take care of secure payment and sort taxes automatically. 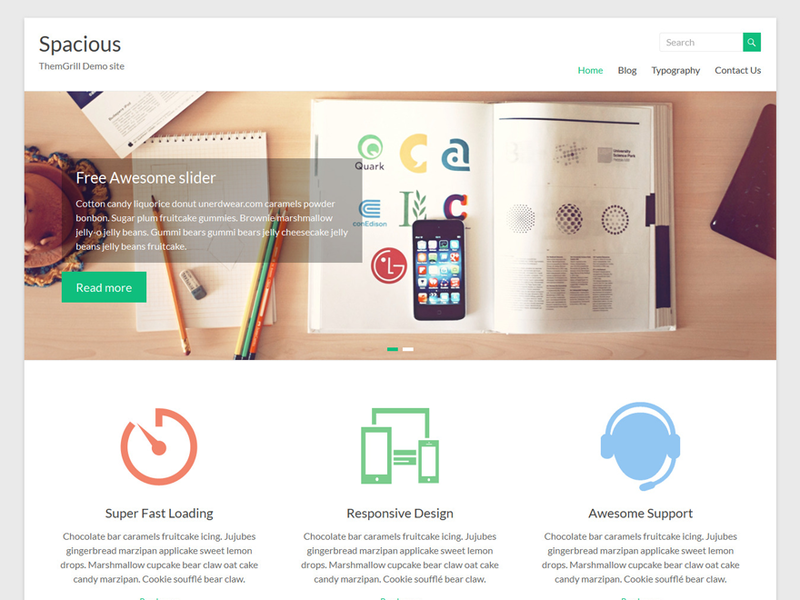 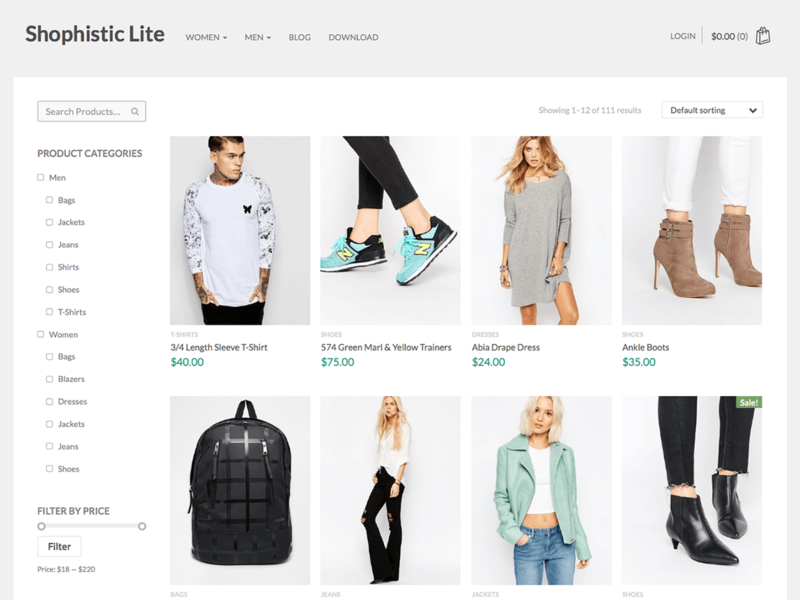 It’s by far the best and popular ecommerce plugin for WordPress. 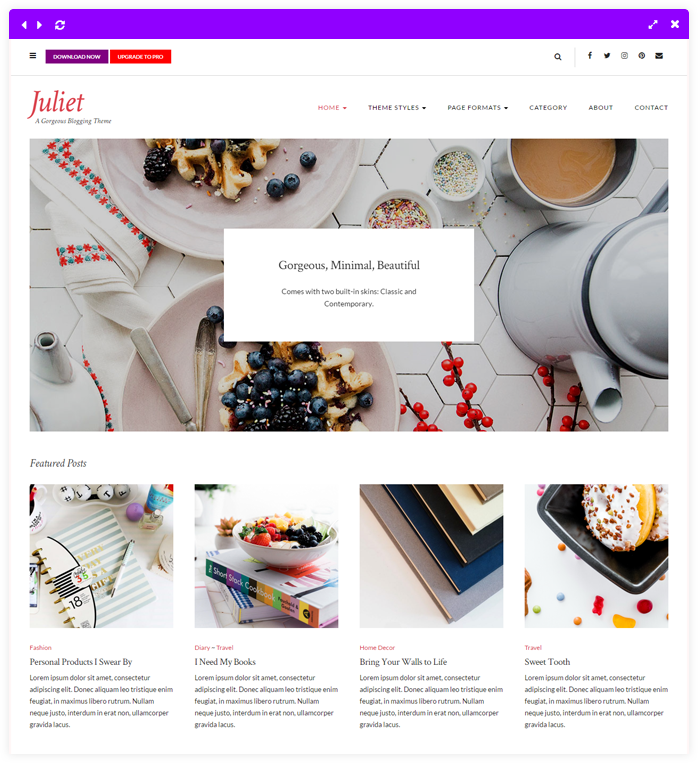 You can also use WooCommerce powered themes which are responsive, mobile friendly and supports a lot of features like displaying online store, showing products, check out process and provide great shopping experience to customers no matter which device they are shopping from. 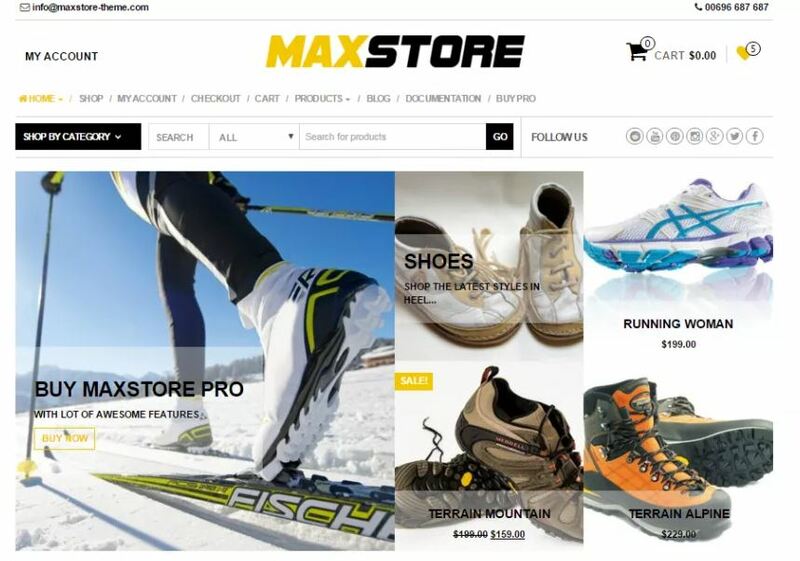 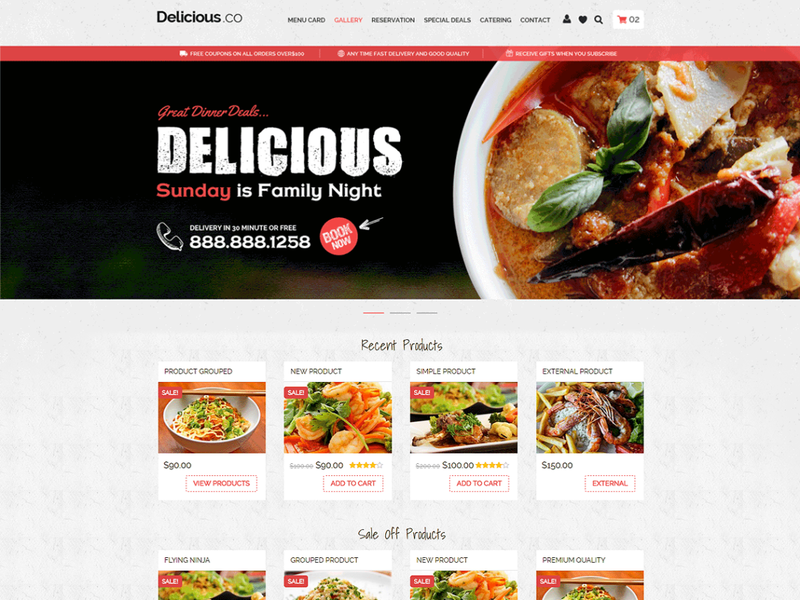 Now we are apparent about the Word Press ecommerce themes and WooCommerce and it’s ability, power and flexibility. 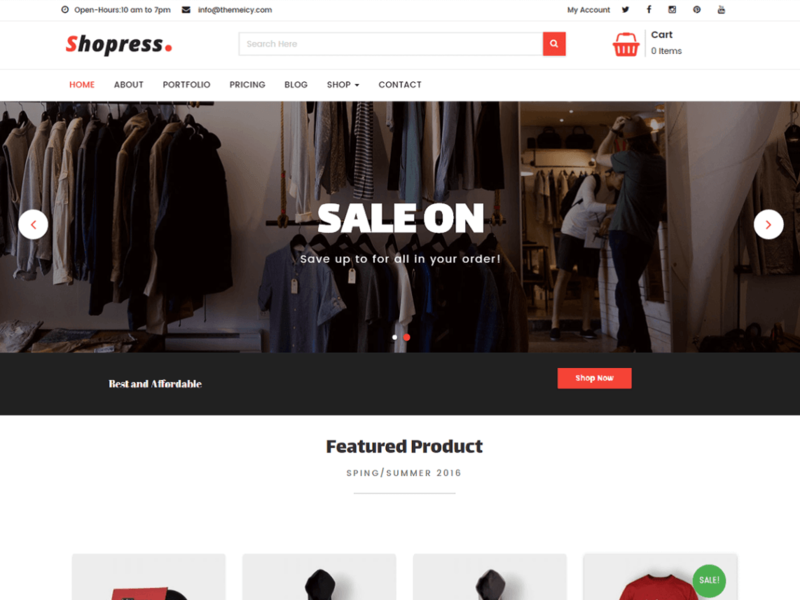 Creating online store with WordPress ecommerce themes and plugins makes it easy, less time consuming, manageable and don’t require any of programming skills. 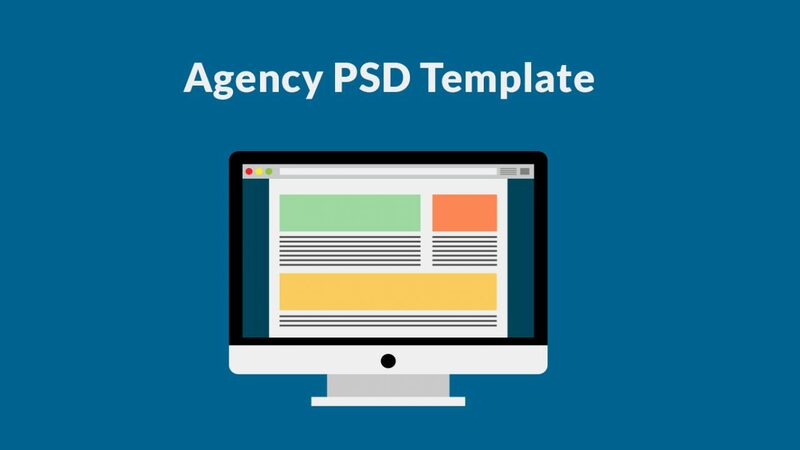 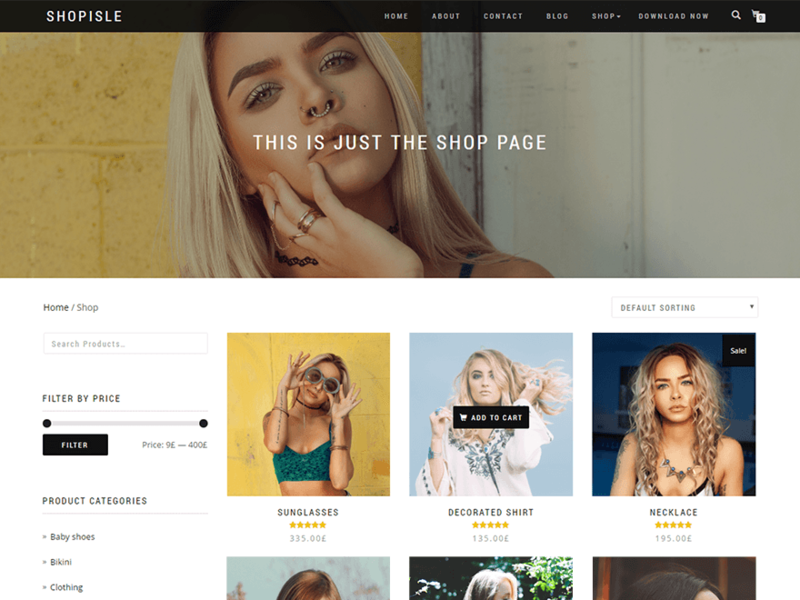 There are wide range of free and paid WordPress ecommerce themes and plugins that comes with premium designs only you need to do is customize it as you want. 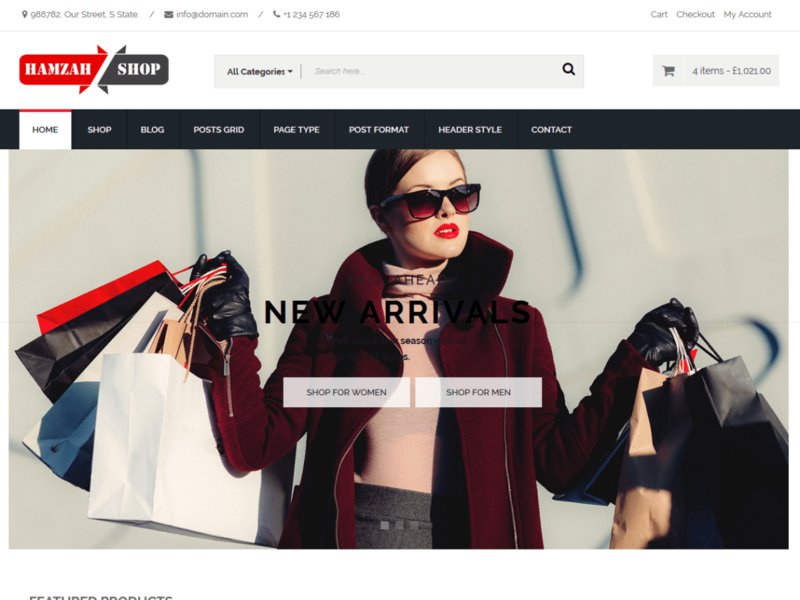 On top of WordPress comes the WooCommerce which takes ecommerce to the next level of online store management system with great feature and provide customer a great shopping experience. 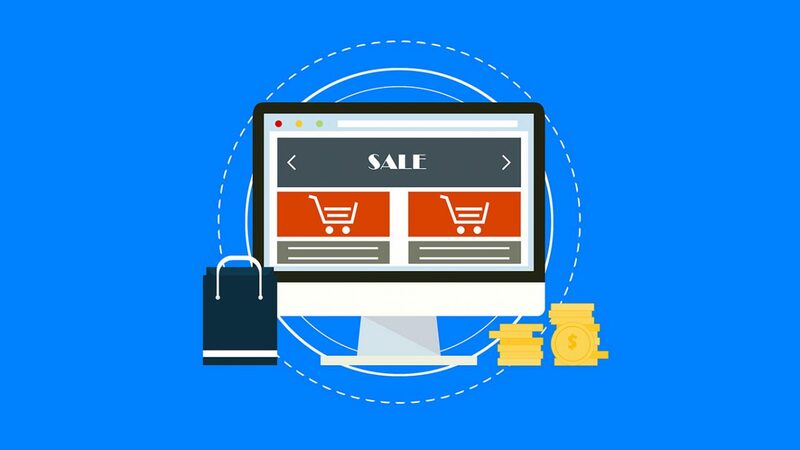 Ecommerce are growing and people out there are still confused about the platform to get started with. 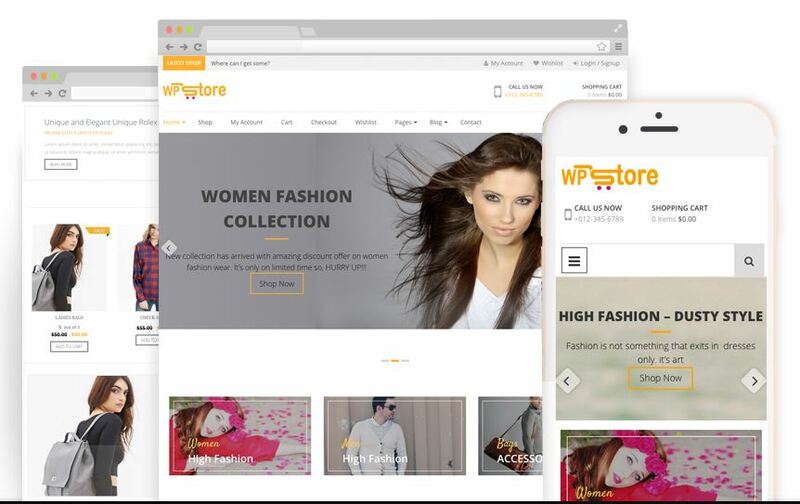 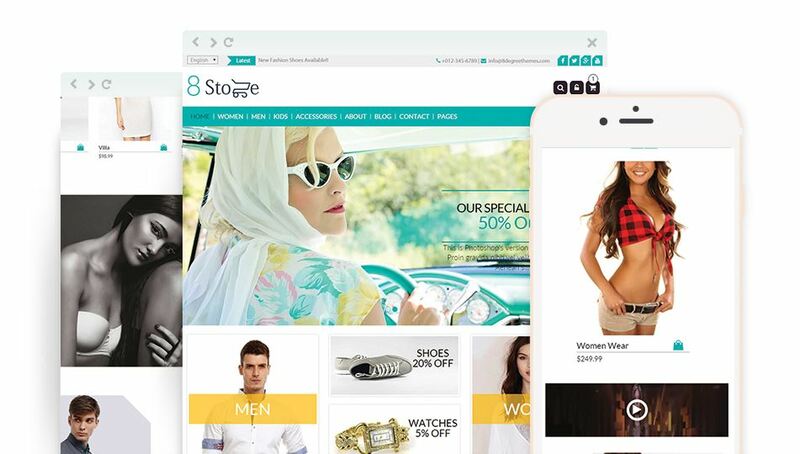 I’d say give it a try to WordPress ecommerce platform which is reliable and provide great experience to those who want to shop online or sell online.